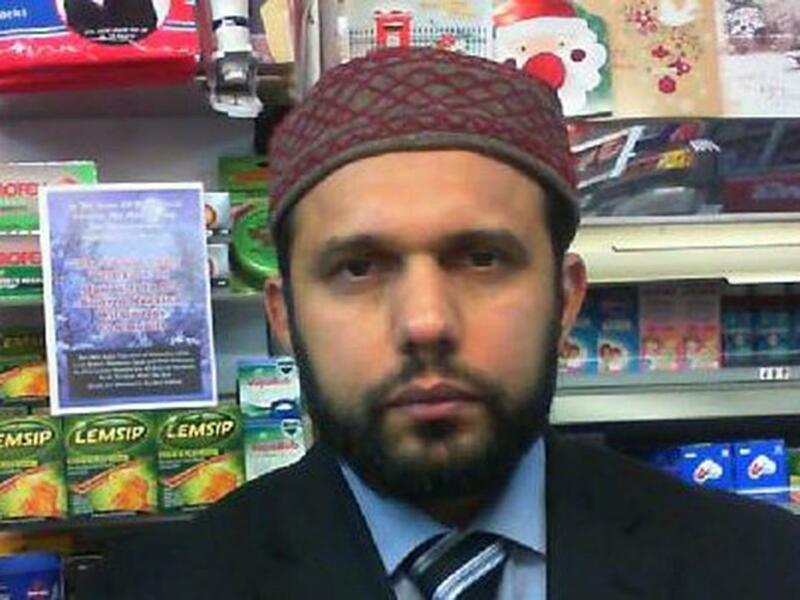 The killing of a Muslim shopkeeper described as a “brilliant” man who showed nothing but kindness and respect towards others has been celebrated by a sectarian Islamist Facebook page. The page has previously posted clips calling Shah a “false prophet”. Shah was actively involved in the Ahmadi Islamic community, which promotes “love for all, hatred for none”. Tahafuz Khatme Nubuwwat claims to “educate” people about the “false” Ahmadi belief there were more prophets after Mohammed, Mirror reports. He was found severely wounded with multiple stab wounds outside his shop in the Shawlands area of Glasgow. In addition to his stab wounds, it is alleged the suspect also stamped on his head. Shah died later in hospital. It is thought the assault on the newsagent was “religiously prejudiced”. A 32-year-old Muslim man from Bradford has now been charged with Shah’s murder. Shah’s family have released a statement via the police: “On Thursday evening, a beloved husband, son, brother and everyone’s friend, Asad Shah, was taken away from us by an incomprehensible act. We are devastated by this loss.